Tony Moniz at Sunset Beach. 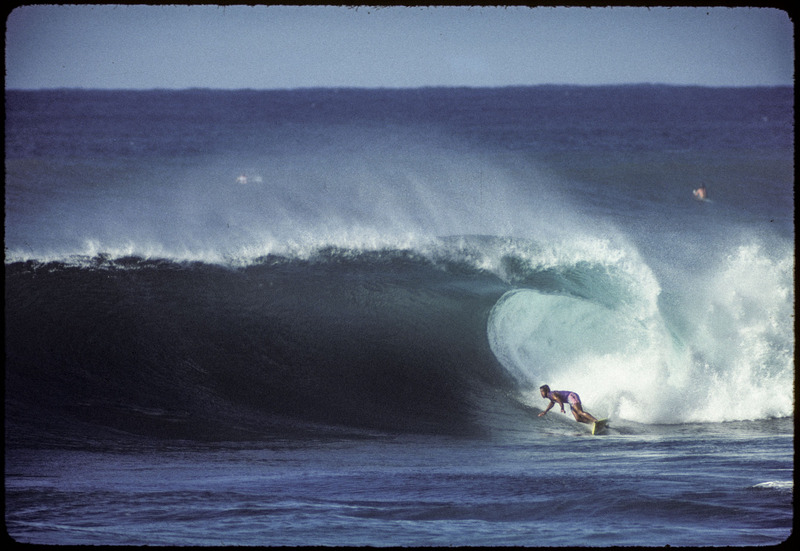 Tony was one the great surfers of the 70's and now has sons and daughters that are all world class surfers as well. Just a couple chips off the old block.